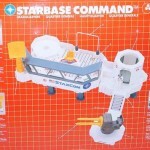 The Toyark › Featured Ebay Toy Auctions › Featured Ebay Auction – StarCom Starbase Command H.Q. 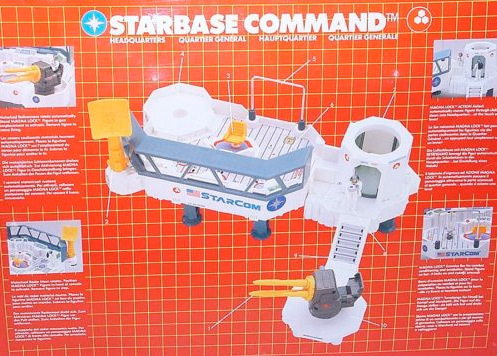 Featured Ebay Auction – StarCom Starbase Command H.Q. 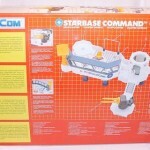 Today’s Featured Ebay Auction is for an Unopened StarCom Starbase Command H.Q. 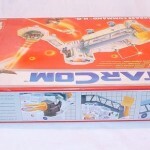 by seller game-over!!!. 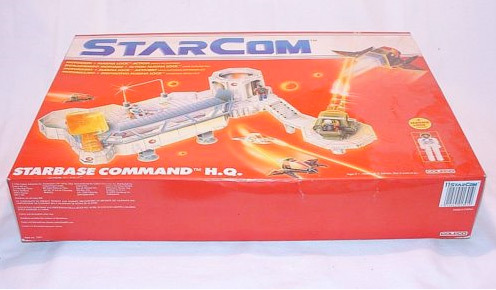 StarCom was a fantastic toy line from the 80’s. 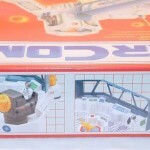 The sci-fi themed toys featured some great vehicles, and some imaginative figure designs that hearkened back to the sci-fi adventures of the 60’s and 70’s. 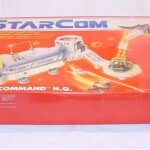 Check out what other StarCom Toys are available. Click the headline of the story for a few images. 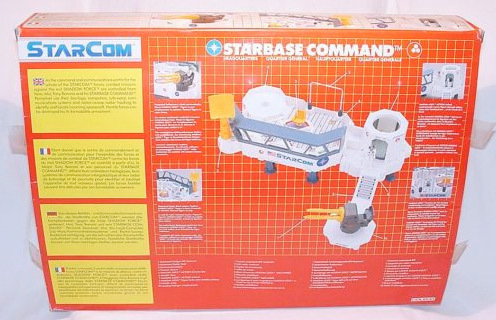 Featured Ebay Auction - StarCom Starbase Command H.Q. Love the hell out of StarCom. This brings back memories. 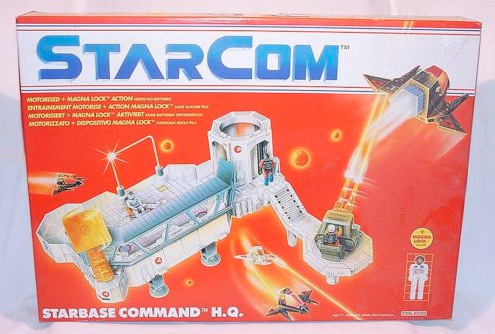 I had almost the whole range of Starcom when I was a kid, enough so that I was able to collect all the tokens on the boxes to send in for this starbase for free. 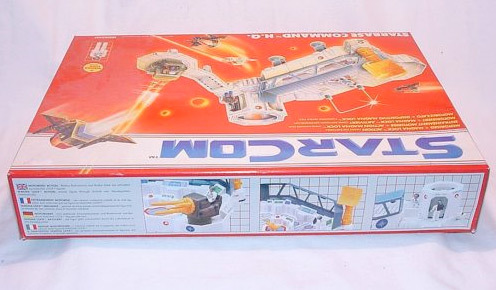 I've still got my old Starmax bomber, which is a bit battered now, and a Shadowbat and Shadow Vampire craft. Would love to start collecting it again. 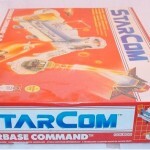 Anybody else on here collect starcom? 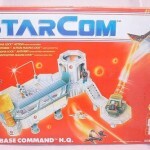 I still have all the StarCom stuff from my youth. 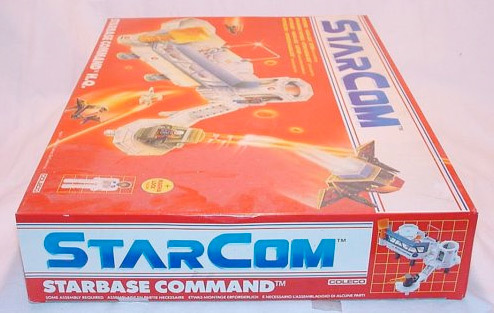 I haven't actively searched for any other StarCom stuff, though. 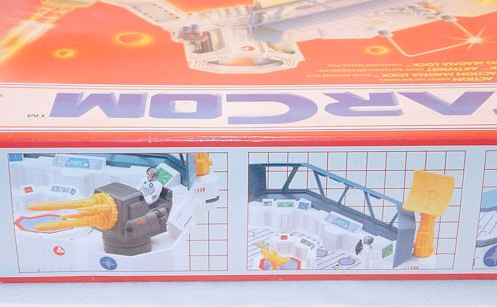 I remember seeing the commercials for StarCom and thinking "those look like cool toys" but Transformers had me in their sway and have never really let go. So I never really got into the line myself. But they still look good, even now.